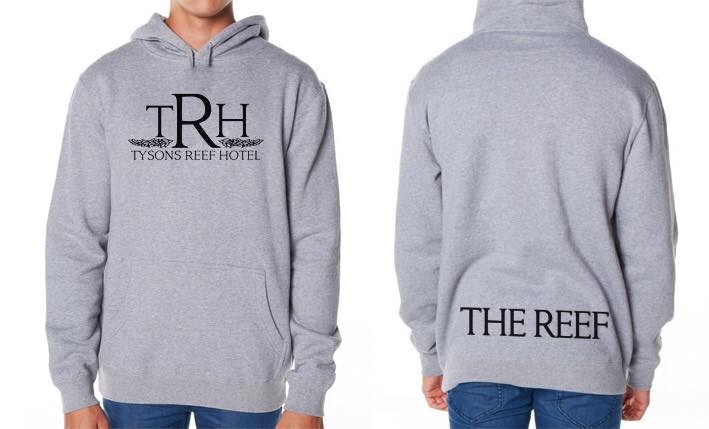 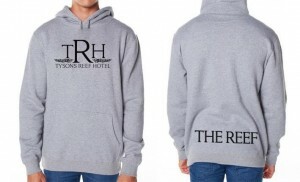 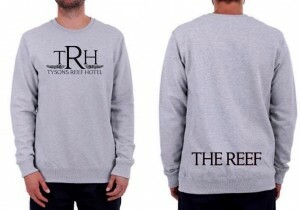 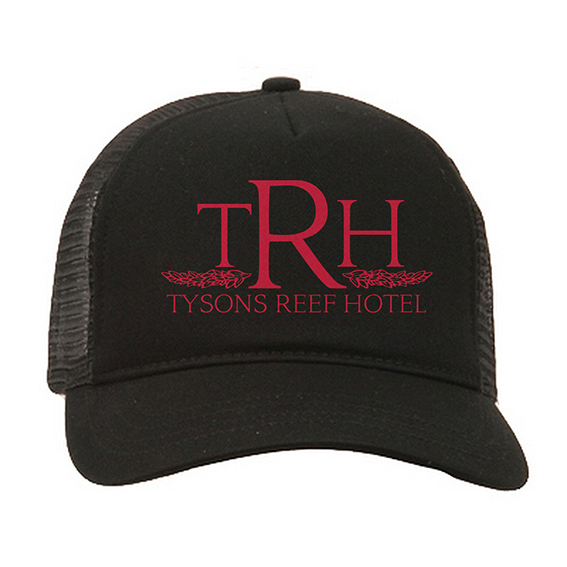 REEF MERCHANDISE is regularly available for purchase &/or order. 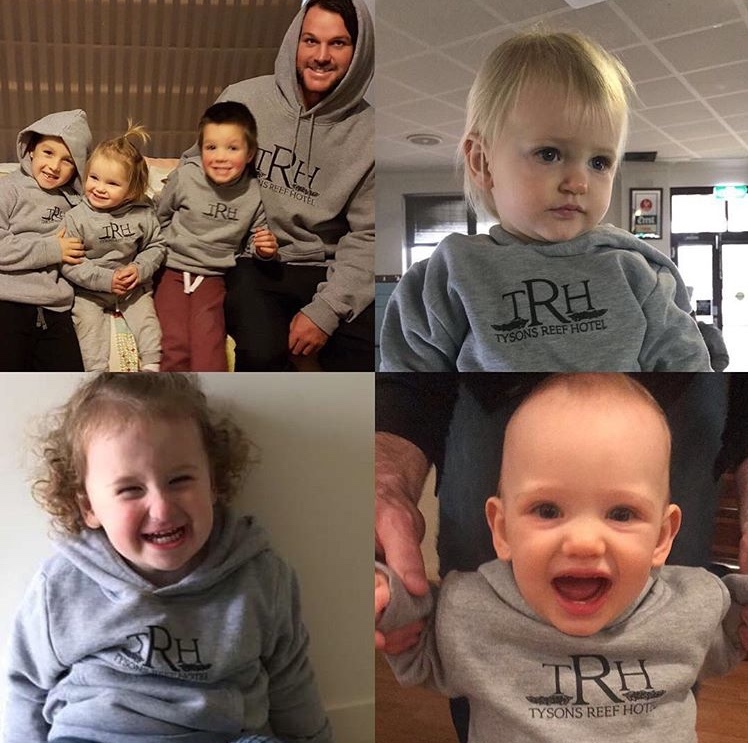 From caps & stubby holders, singlets & tees; to long sleeve tops, jumpers & hoodies, we’ve got every you covered for any season! … Even the little Reefers!